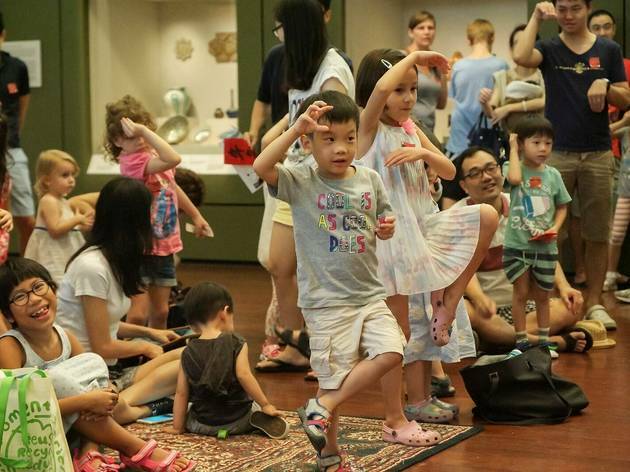 On this special saturday, Asian Civilisations Museum presents a supersized version of Saturdays@ACM with a combination of two festivals – Singapore Heritage Festival and ACM’s Asian Culture & Music series. 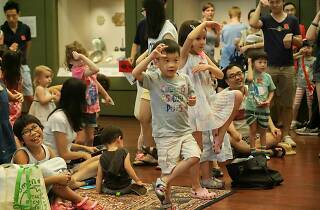 Head down and catch puppet performances, play old school games, and even paint your own miniature Raffles gnome. With the Weekend Festival ‘Wanderland’ happening on the same day, head over to the fresh fruit food market for a refreshing cup of bubble tea.